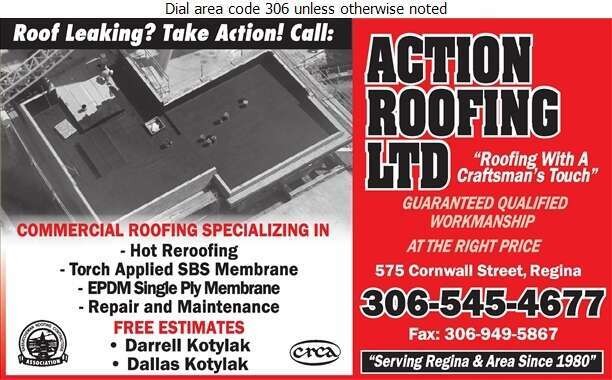 For over 38 years, the roofing professionals at Action Roofing have been supplying the people of Regina and area with qualified workmanship at the right price. 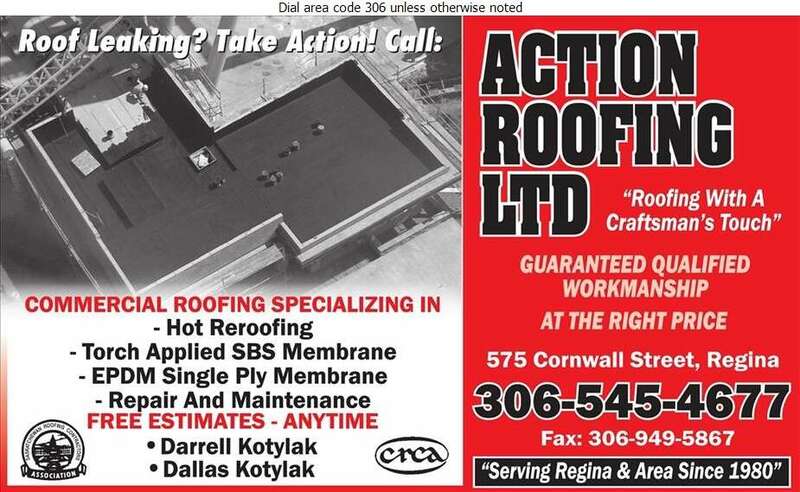 We specialize in commercial roofing such as hot reroofing, torch applied SBS roofing and repair and maintenance. 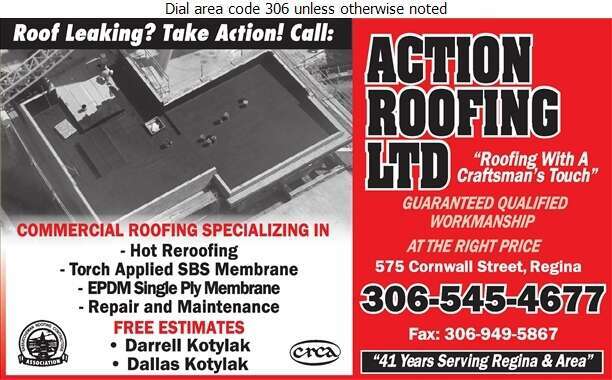 We provide "roofing with a craftsman's touch!"